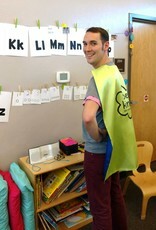 Unleash your imagination and kindness with our fun cape. 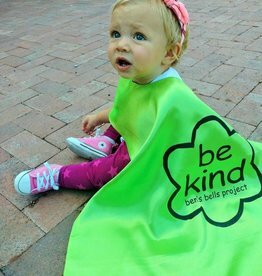 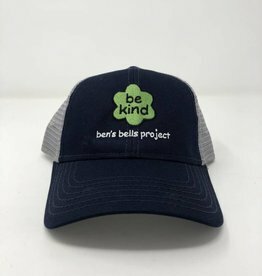 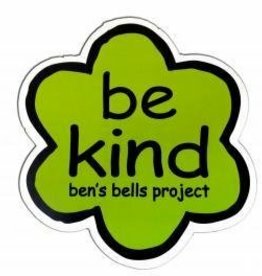 Made of a poly satin, each cape has a hook and loop neck closure, is double sided (bright green outer-facing, royal blue inner-facing), and prominently features our "be kind" logo. 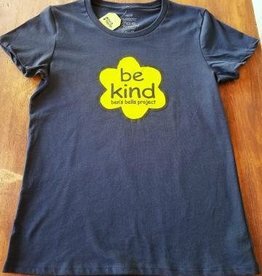 Now everyone can be a kindness superhero! 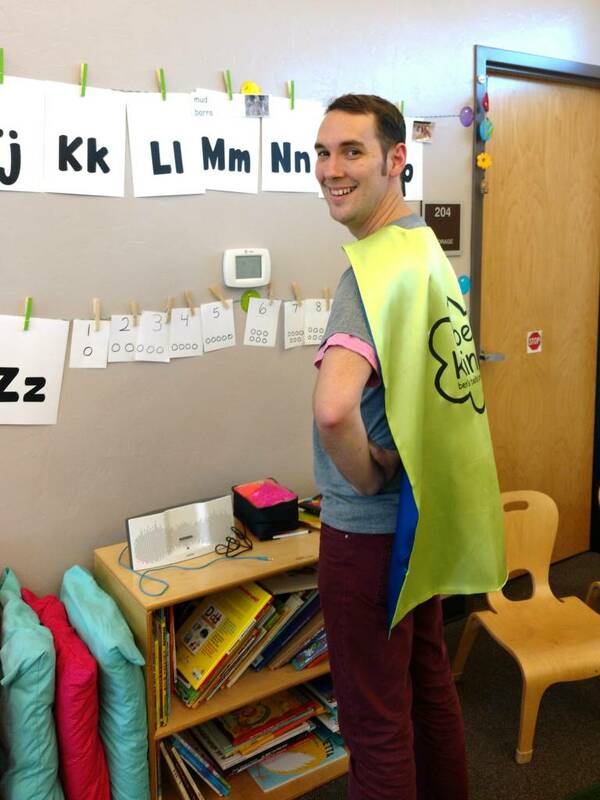 Every kid can be a kindness superhero!